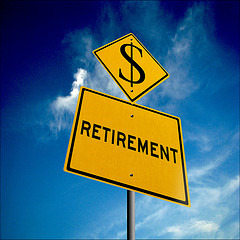 Funded Retirement Income – A Better Way? 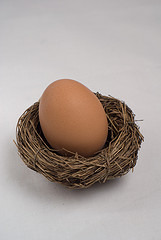 What has happened to retirement benefits? Defined benefit plans have gone the way of the horse and buggy; 401(k) and 403(b) plans only do part of the job; traditional non-qualified plans are subject to employer insolvency, 409A design limitations and, in many cases, long term vesting or forfeiture provisions. Cash is nice, but with the public hungry to focus on large salaries and Boards feeling governmental, regulatory and public pressure, what is one to do?